Are you are looking for chemical and regulatory compliance? Let the professionals at Dell Tech do the work. 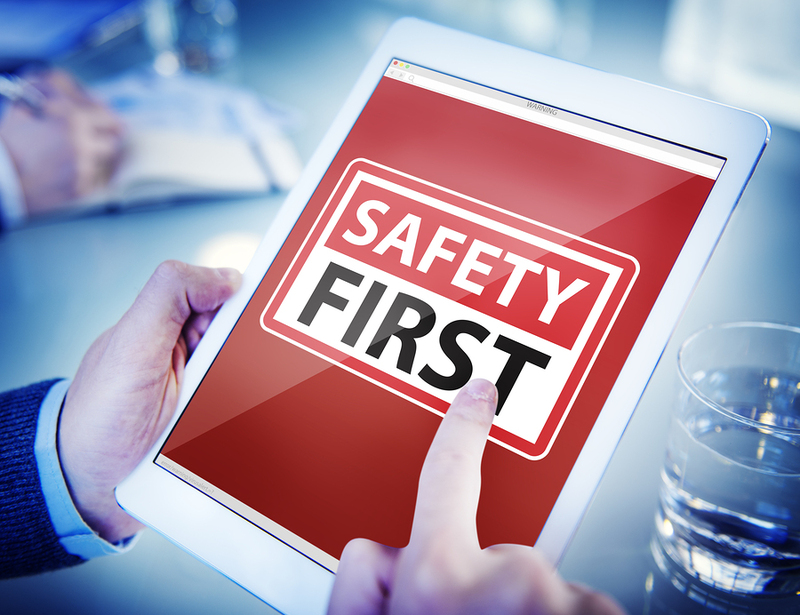 Our Safety Data Sheet authoring process is simple. After signing an NDA to ensure confidentiality, Dell Tech will utilize our extensive knowledge of international chemical classification methods coupled with multiple databases of GHS classified raw material chemicals to determine the correct hazard classification for your product. 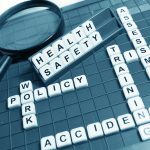 We offer a variety of SDS formats in multiple languages to meet all your needs, including WHMIS 2015, US GHS, and our custom combination US-Canada compliant template. Dell Tech can classify your product for transportation and assist in preparing GHS compliant labels. Whether you are a small manufacturer or a global distributor, Dell Tech clarifies complex regulations and keeps your company up to date with chemical compliance. Inquire about our services today.